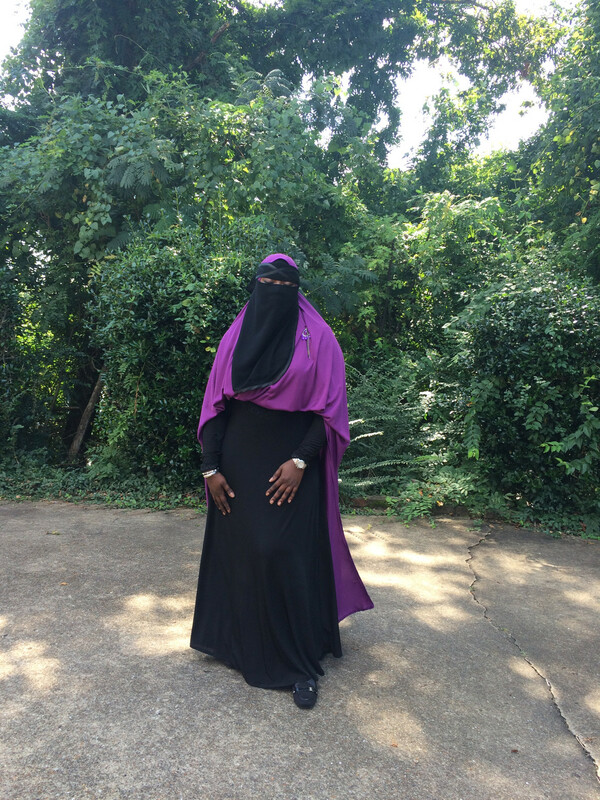 No filter Jumuah flow!! Hi-lo khimar cape. Available in a variety of colors.